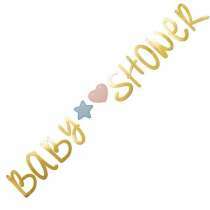 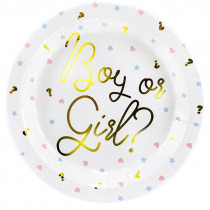 Festone Baby Shower Oro "Boy or Girl?" 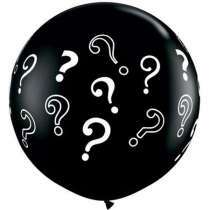 Palloncino 18" mylar He or She? 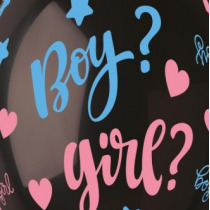 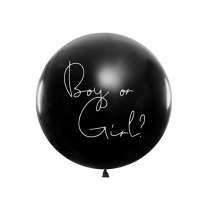 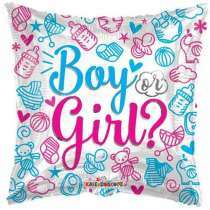 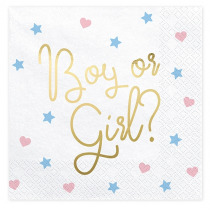 Palloncino 18" mylar Baby Boy or Girl? 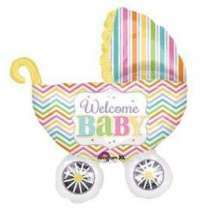 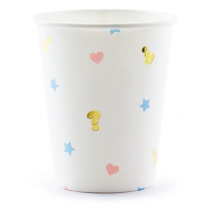 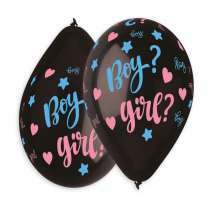 Palloncino 28" Super Shape mylar Boy or Girl?